In 1995 the private club Soho House was born. 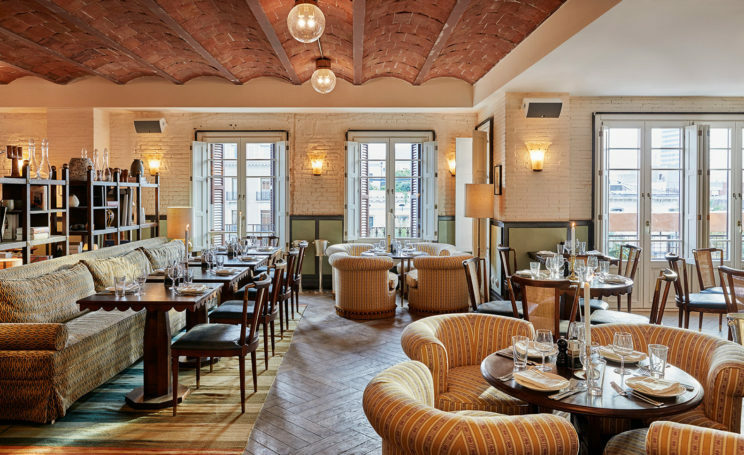 The first one opened its doors in the Soho neighbourhood in London. More than 20 years later the club has 18 Soho Houses around the world. 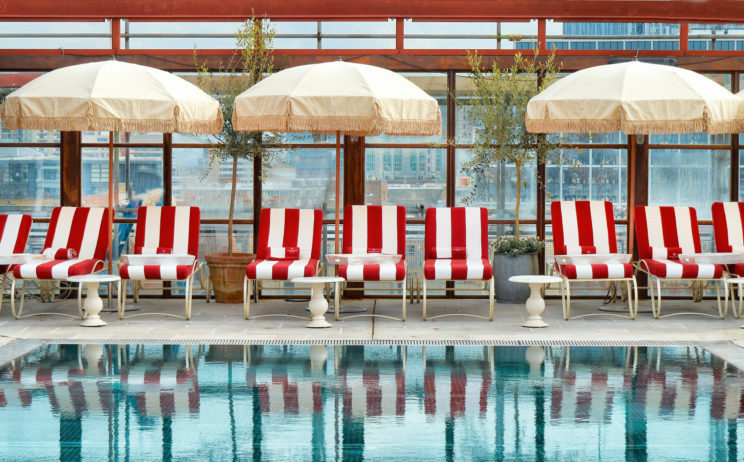 New York, Miami, Chicago, Berlin, Istanbul, Toronto are some of the cities where you can find a Soho House. The main goal is to create most comfortable homes for their members, people working in the creative industries. There are four types of membership available: Local House, Every House, Under 27 Local House and Under 27 Every House. 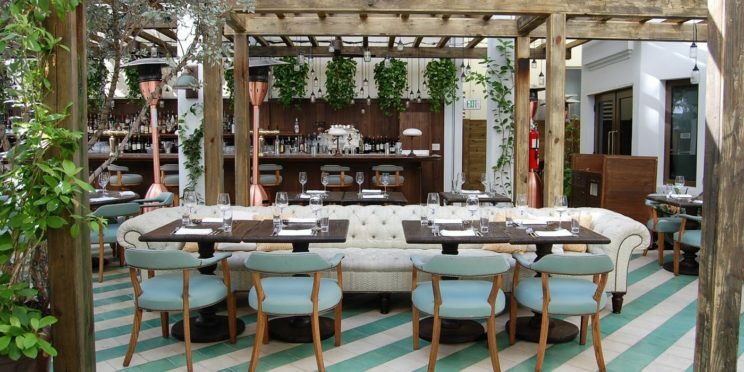 To become a member you first need to be nominated by two existing Soho House members. The price of membership depends on the typ of membership you are interested in. The local house gives you only access to the nearest house. If you are under 27 years old you have a special discount of 50 % until your 30th birthday. You need to apply before turning 27. Being a private club no cameras or recording devices are allowed on the premises. 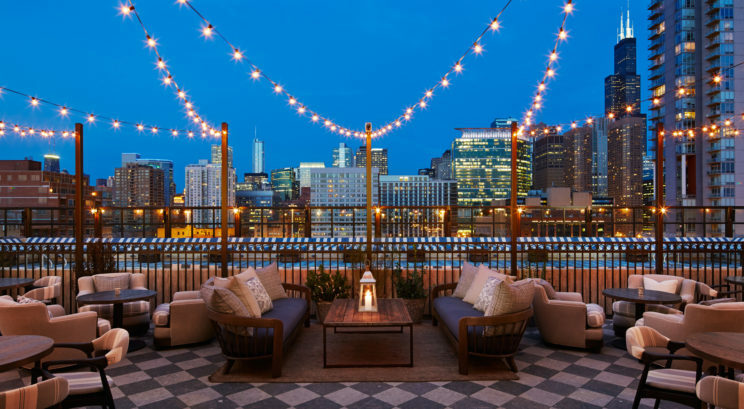 Recently, in October 2016, the brands first hotel in Spain was opened, Soho House Barcelona. The house is a beautiful space to work, meet, eat, drink and relax. Located at Plaça del Duc de Medinaceli 4 the Soho House has an outdoor dining and a pool with views of Port Vell Marina and the city skyline. They also have s SPA and a gym. 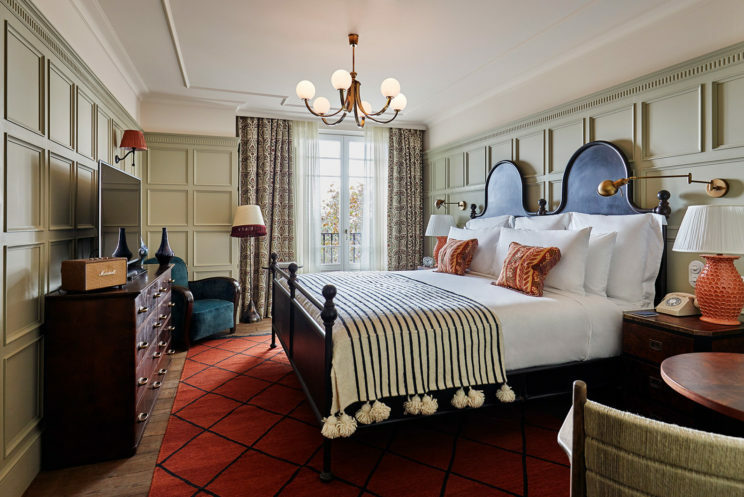 You don’t have to be a member to stay at this or the other Soho Houses hotels so pack your bag and enjoy this beautiful hotel.